I am so excited to be partnering with Workman Publishing again on a special release by Flow Magazine. 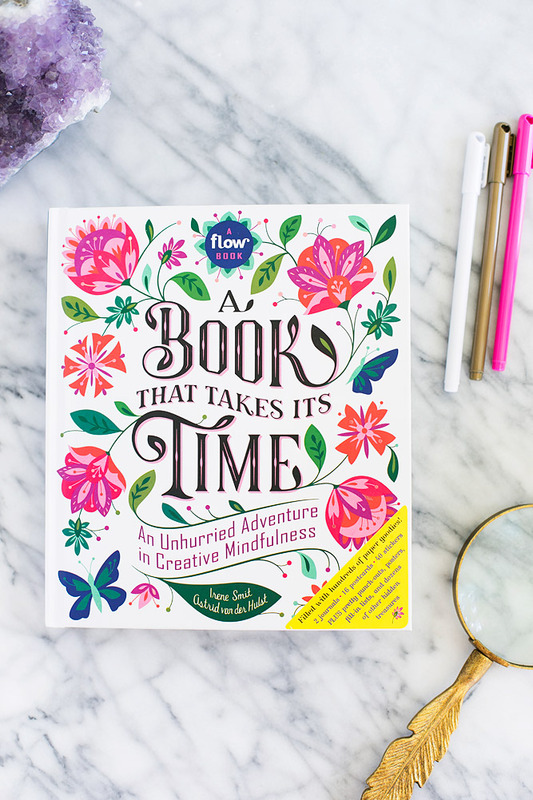 Flow is a magazine that takes its time, celebrating creativity, imperfection, and life’s little pleasures. 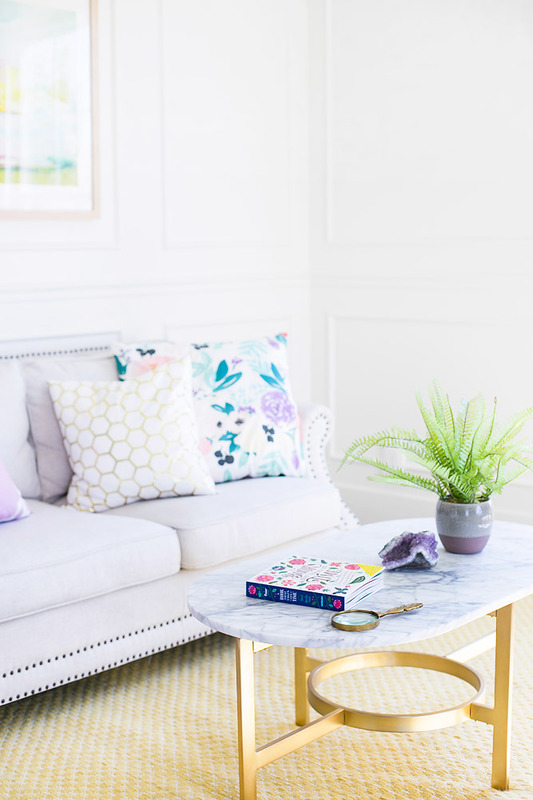 In a time when other print media is focusing their energies on their digital properties, Flow Magazine is finding success by fully embracing the physical qualities of paper. The co-founders and creative directors of Flow Magazine, Irene Smit and Astrid Van der Hults have released their newest book at the perfect time in a month we celebrate love! 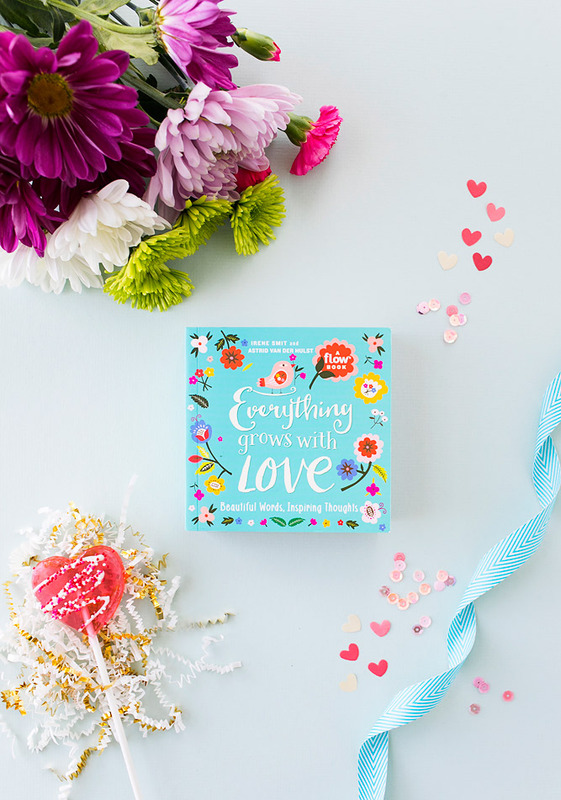 Everything Grows with Love is the cutest little book that is filled with inspirational and beautiful lettered and illustrated quotes! 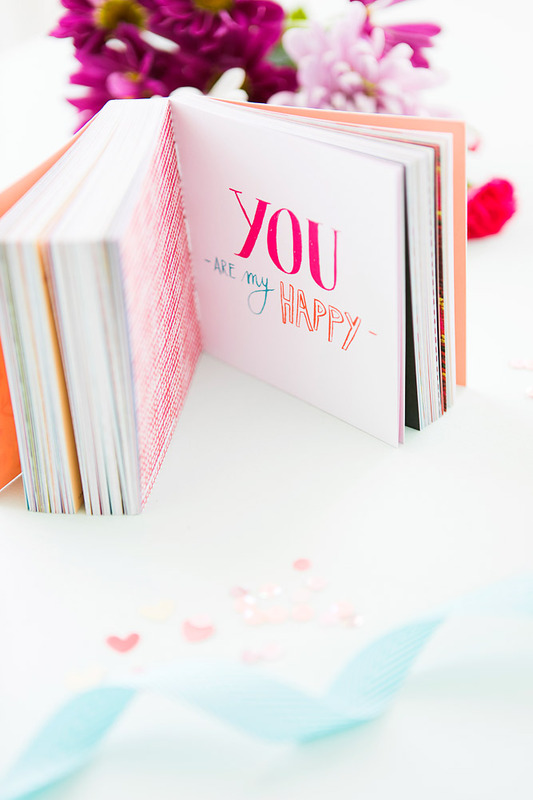 It is the perfect little collection of inspirational thoughts and quotes that you will want to return to day after day when you need to put a little smile on your face or find that perfect gift for a loved one! I love how it is a reminder to appreciate the small moments, be present, think happy, and appreciate the people around you! 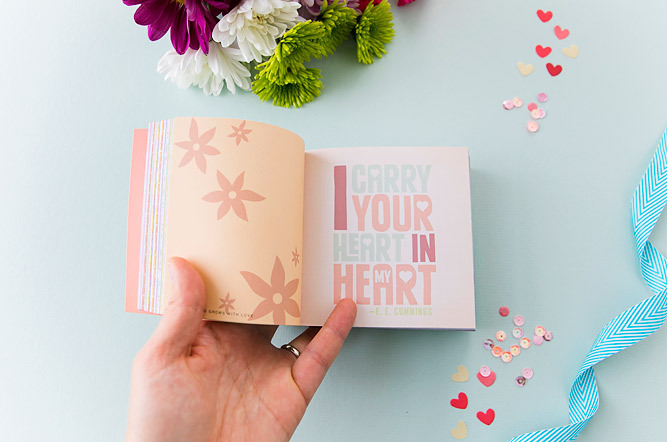 It makes the perfect gift for Valentine’s Day, an every day gift, birthday gift, engagement gift, or simply for someone who just needs a little pick me up! And, for only $9.95! Now who doesn’t love to celebrate love of all kinds! I once read that love is making space in your life for someone else. As I have gotten older, I have found that the definition of love has changed for me a lot over the years as I have continued on my journey. Love for me as a mother, and wife and women in my community with friendships is much different than what I used to see it as in the past. A huge part of love and a great way to show love is to offer service. For me this is one of the truest forms of love, and something that I have been making a conscience effort to make a priority in my life. 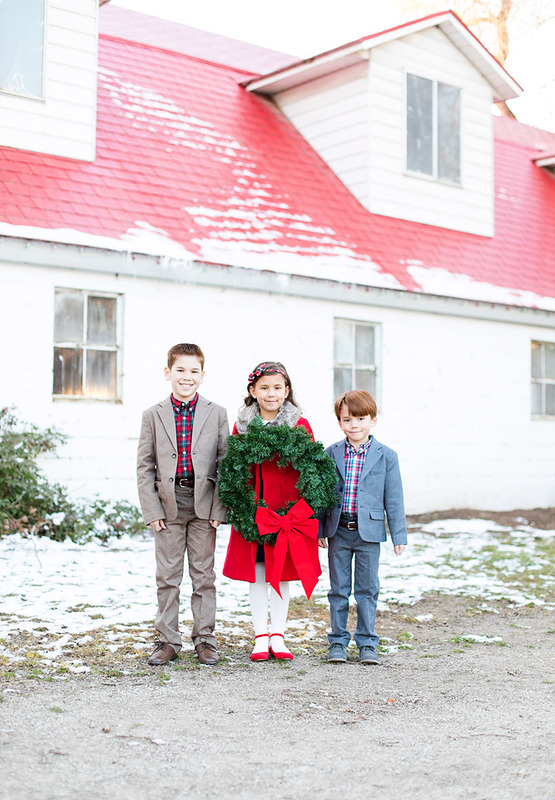 I wanted to share a few ideas and ways to serve and show love that I have enjoyed doing over the years. I am so excited to be partnering with Workman Publishing over next several months on some special releases by Flow Magazine. Flow is a magazine that takes its time, celebrating creativity, imperfection, and life’s little pleasures. In a time when other print media is focusing their energies on their digital properties, Flow Magazine is finding success by fully embracing the physical qualities of paper. It’s weight, texture, the way it takes color, and the formats and ways in which it can be delivered. 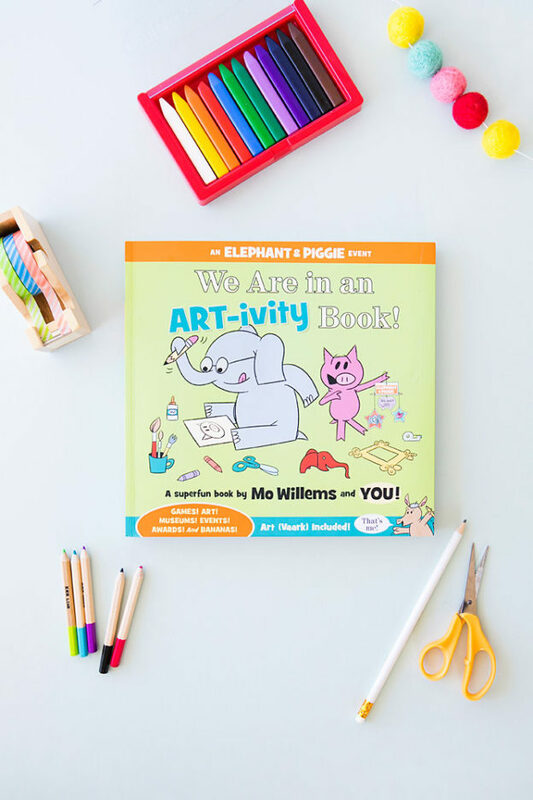 Their newly released book, A Book That Takes Its Time (An Unhurried Adventure in Creative Mindfulness), is a book about mindfulness and a book that inspires mindfulness written by the editors of Flow Magazine along with Irene Smit and Astrid van der Hulst. 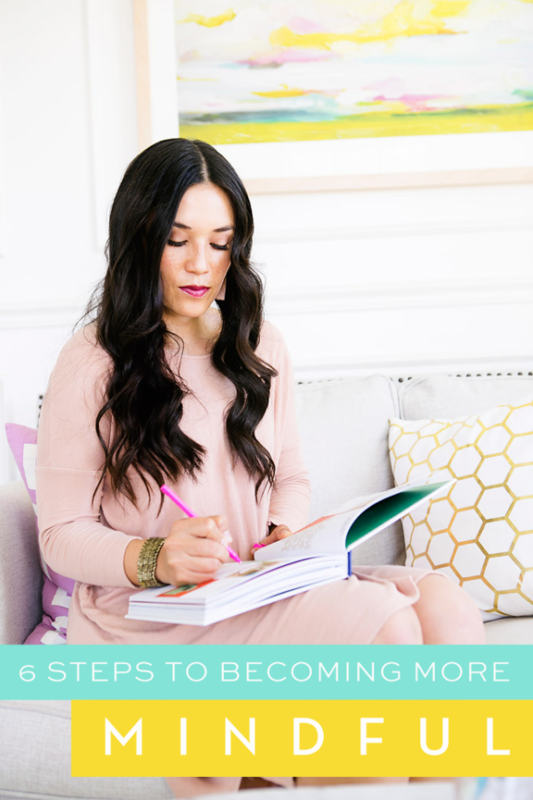 It is a book about doing, about experience, and about intention. 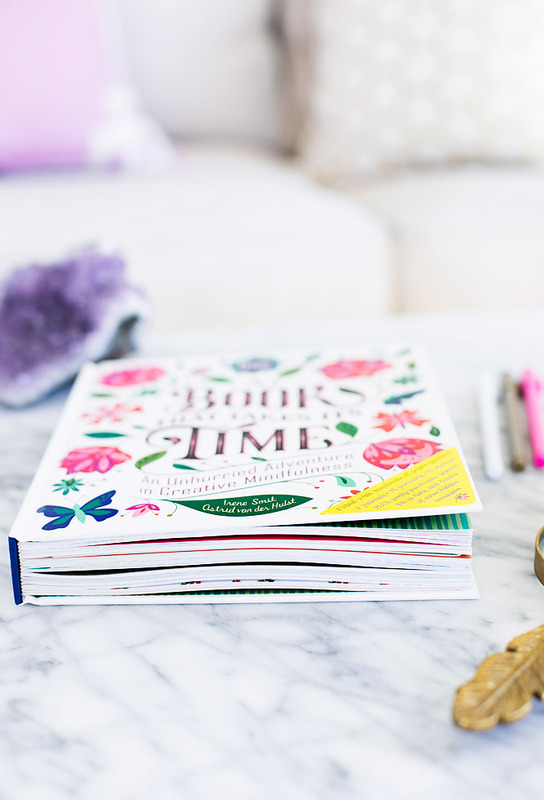 This book is a great reminder to slow down, breathe deeply, and be present. It is a book you will want in print since it includes hundreds of interactive paper goodies! It includes, journals, postcards, stickers, thank you notes, posters, and dozens of other treasures. I have absolutely enjoyed reading it, and filling out some of the prompts and interactive activities! I feel like lately the word busy is brought up in nearly every conversation. How are things? Busy. We are always busy these days. I don’t know if it is the stage of life I am in or if something has changed, but I really think it is both. The younger generations feel so much pressure, stress, loneliness, and anxieties. I feel like it is much more than ever before. But why? I think technology is to blame, privilege, lack of being mindful and present and intentional in how we are living.